This new book from The Technical Analyst comprises interviews with 21 successful investment managers and analysts. Each chapter provides invaluable and in-depth insight into how best to apply technical analysis and behavioural finance in making optimal trading and investment decisions across all asset classes. 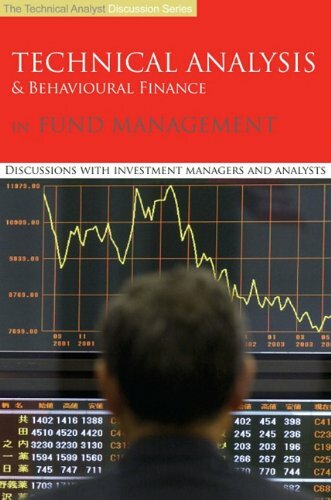 This is the most practical book available on technical analysis and behavioural finance for the investment manager and trader. If you have any questions about this product by Global Markets Media Ltd, contact us by completing and submitting the form below. If you are looking for a specif part number, please include it with your message.